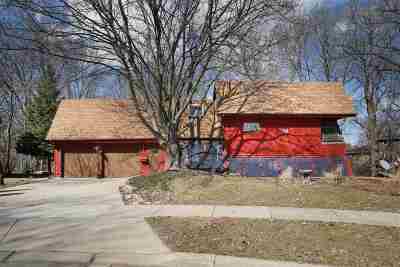 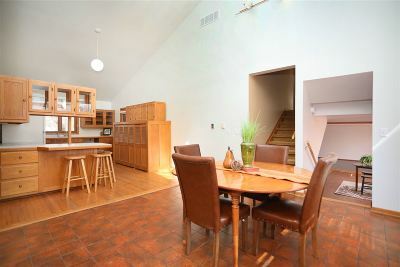 1 Owner, Custom Built, Contemporary Style Home! 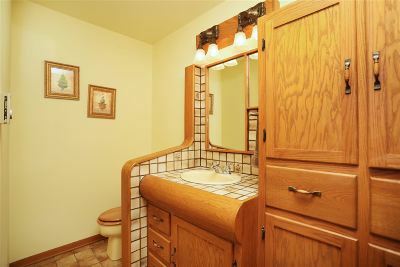 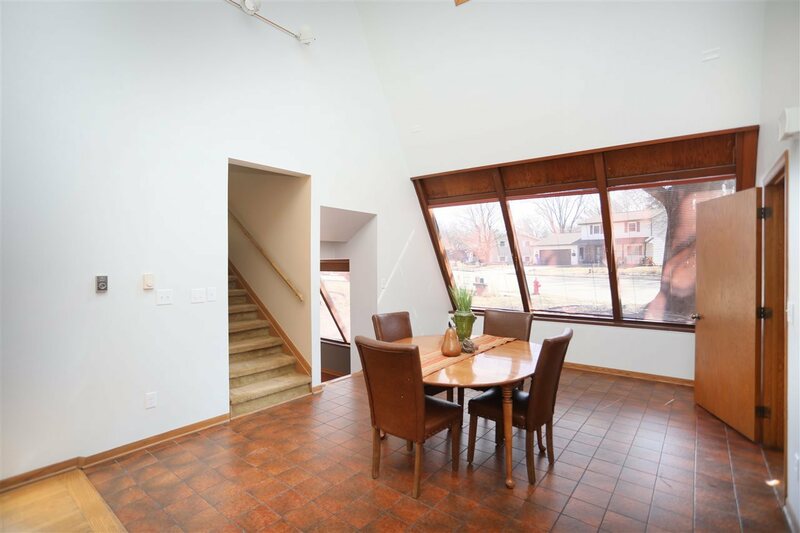 3 BD, 1.5 BA on a cul-de-sac! 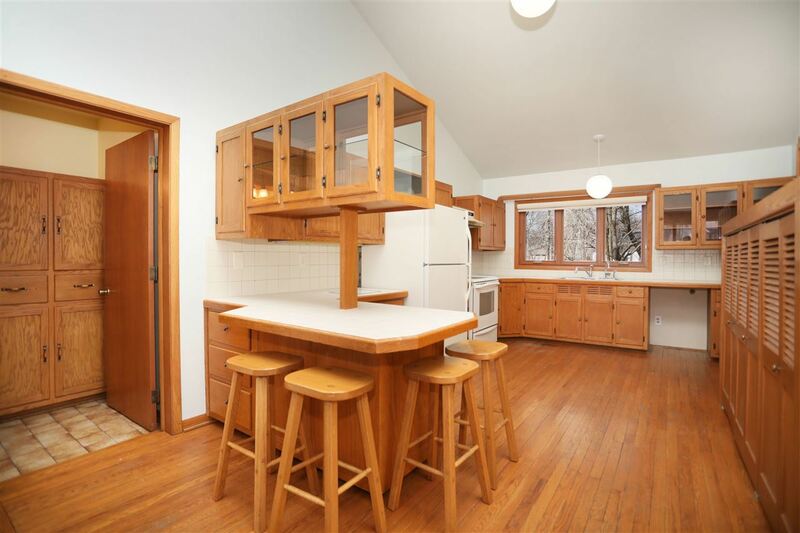 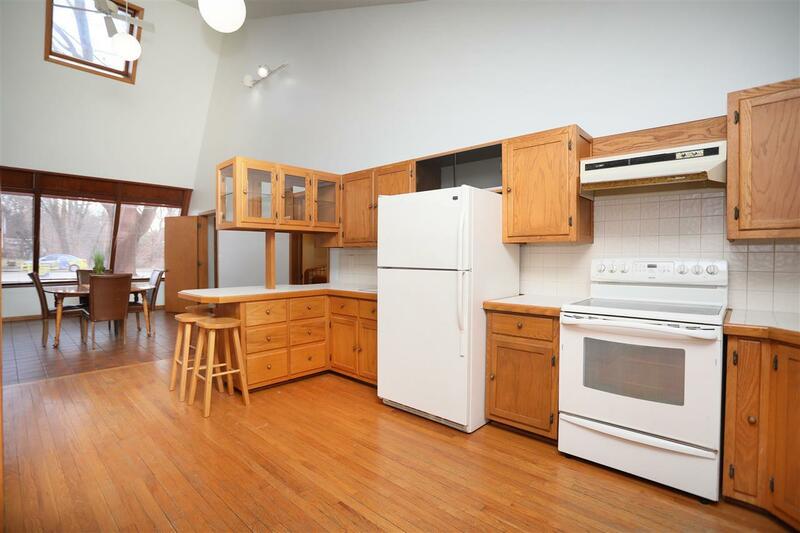 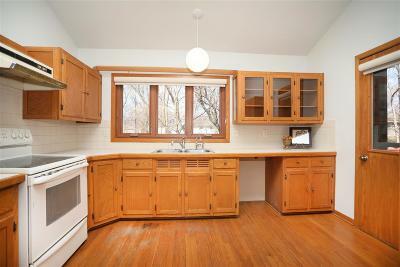 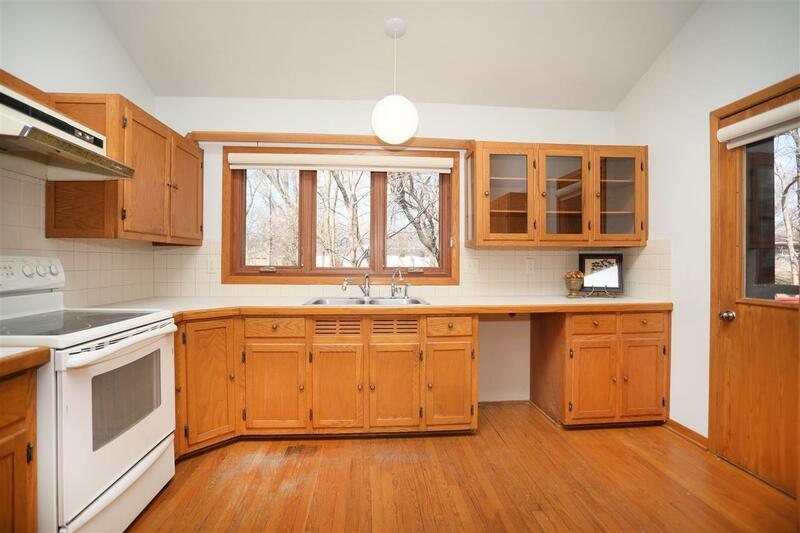 Kitchen boasts custom cabinetry, newer appliances, and an eat-in breakfast bar with effortless flow to dining. Perfect for entertaining! 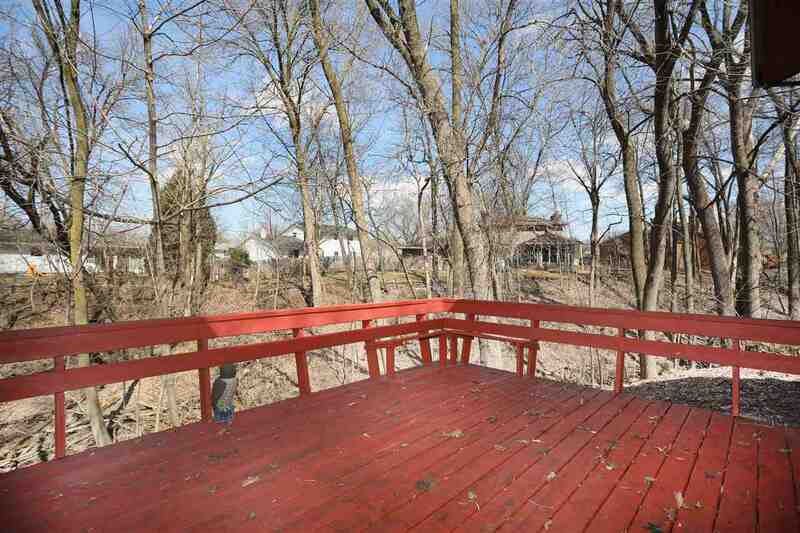 Deck access of the kitchen offers amazing views. 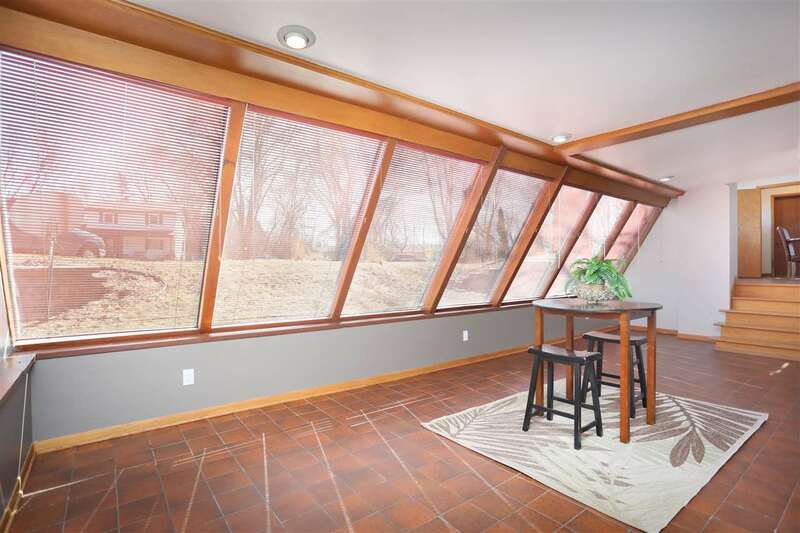 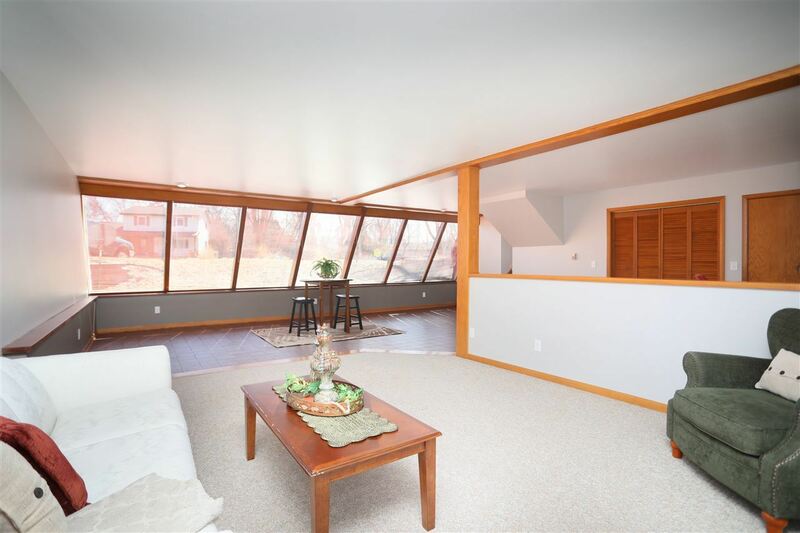 The great room boasts an abundance of sunlight with floor to ceiling windows. 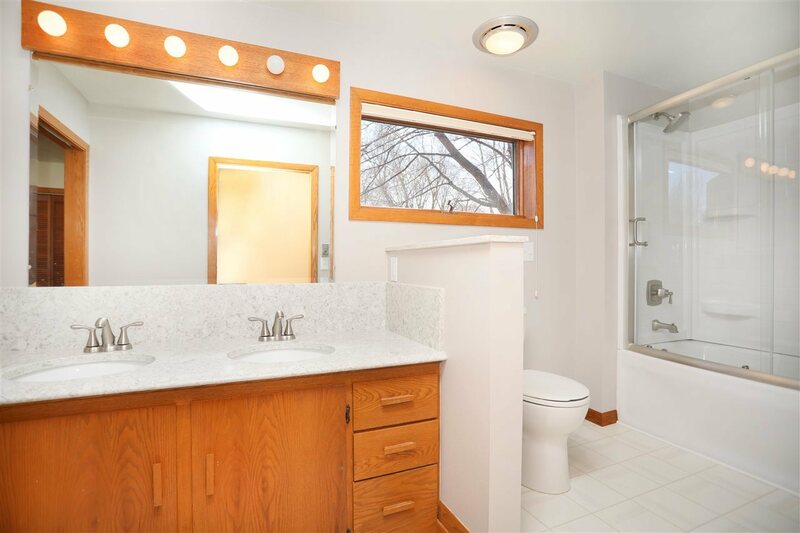 A half bath and laundry complete the main level. Upper level hosts Master BD with updated dual entry BA and 2 additional BDS. 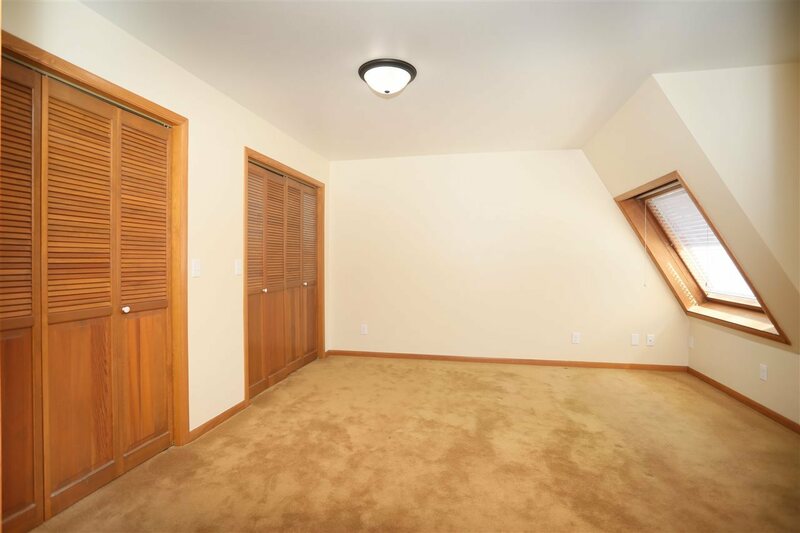 Attached 2 car garage is extra deep for storage. 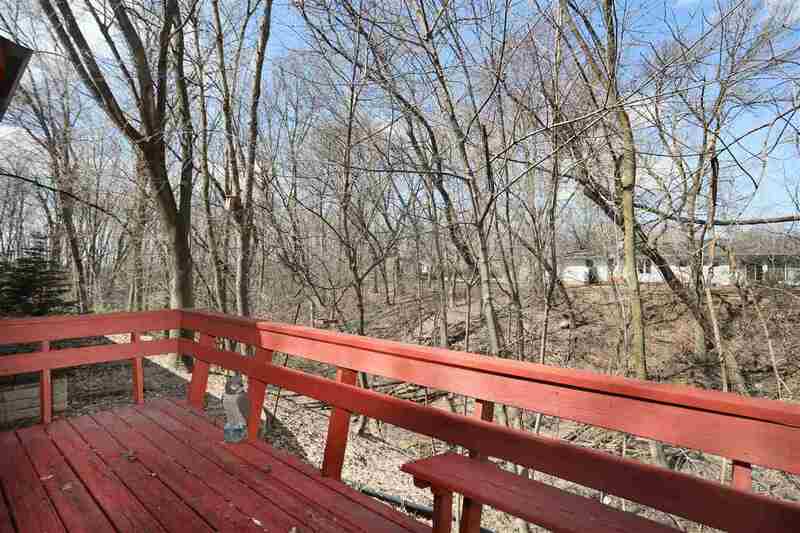 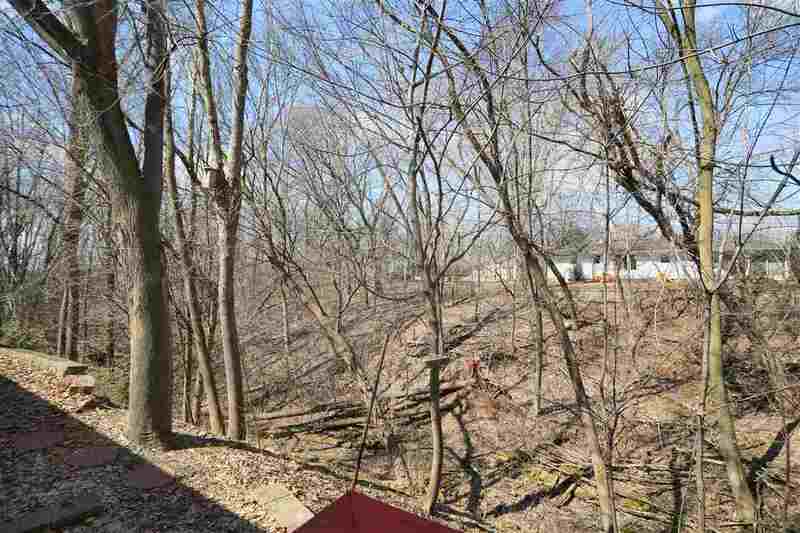 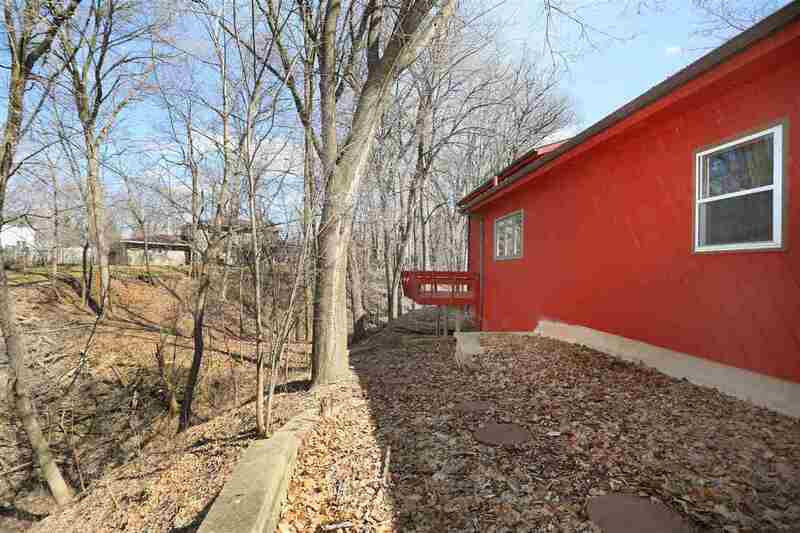 Landscaped lot overlooking the ravine for seclusion. 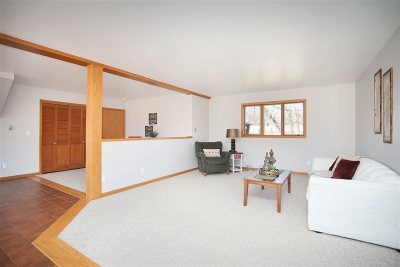 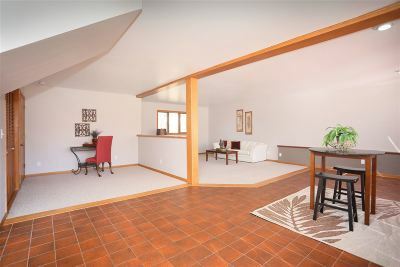 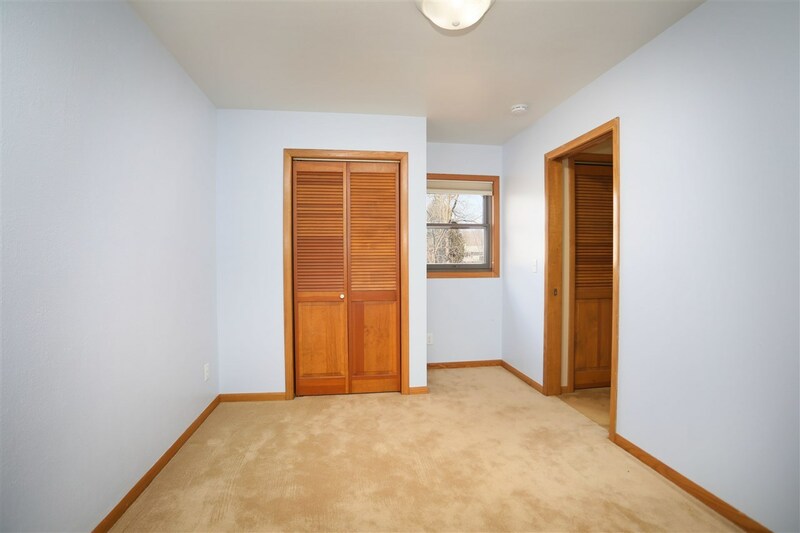 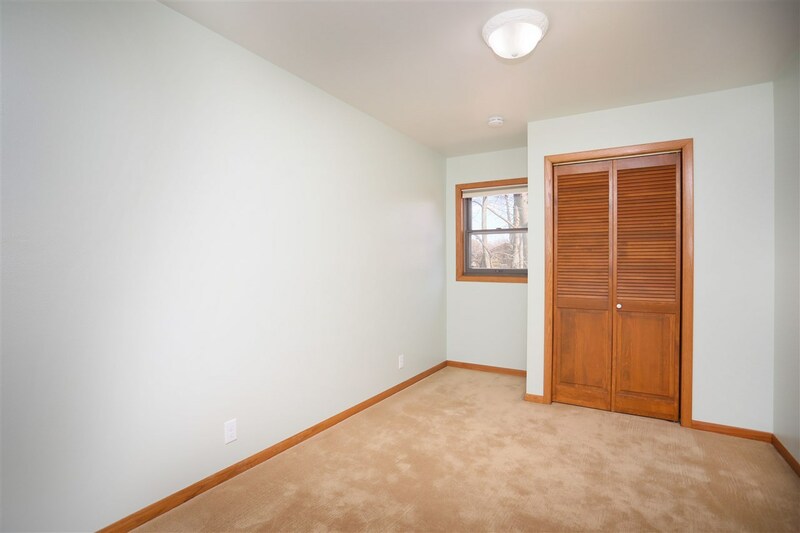 Numerous updates per Seller!